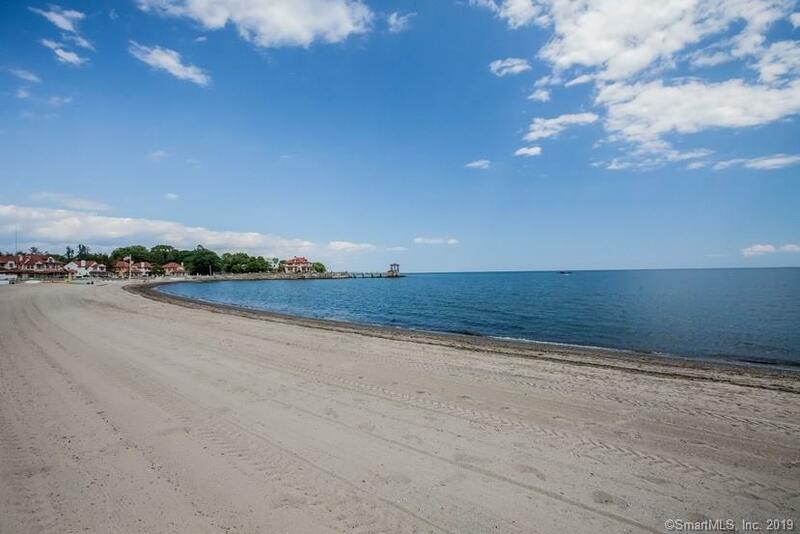 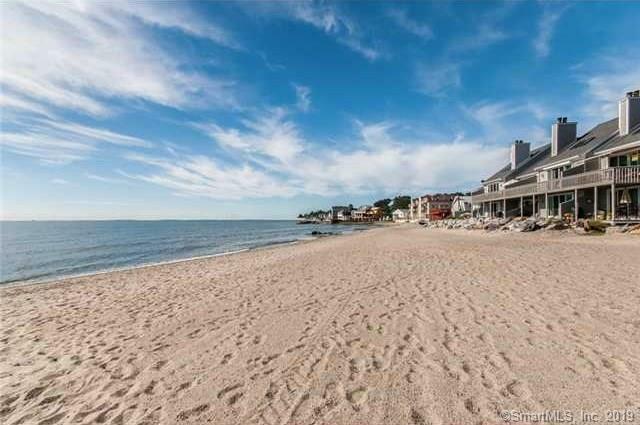 **LUXURY BEACH LIVING**2 BEDROOM TOWNHOUSE IN PRIVATE SETTING WITHIN SURF VILLAGE**This home has everything you will ever need to live the life of leisure. 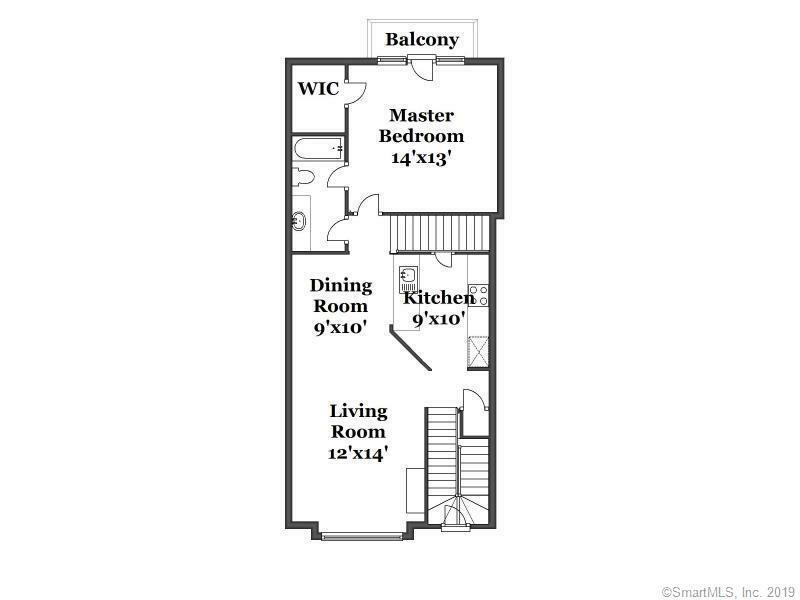 From the moment you enter into the main level adorned in hard wood with a spacious floor plan you will feel right at home. 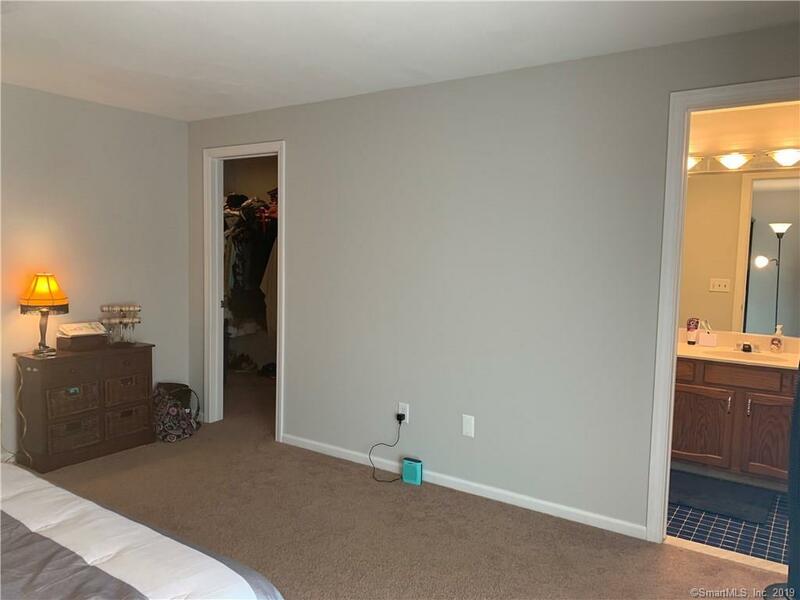 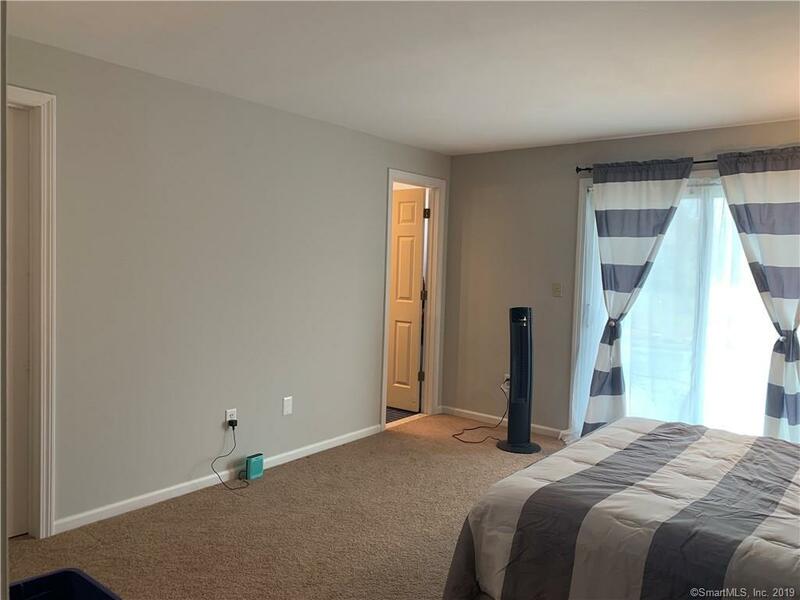 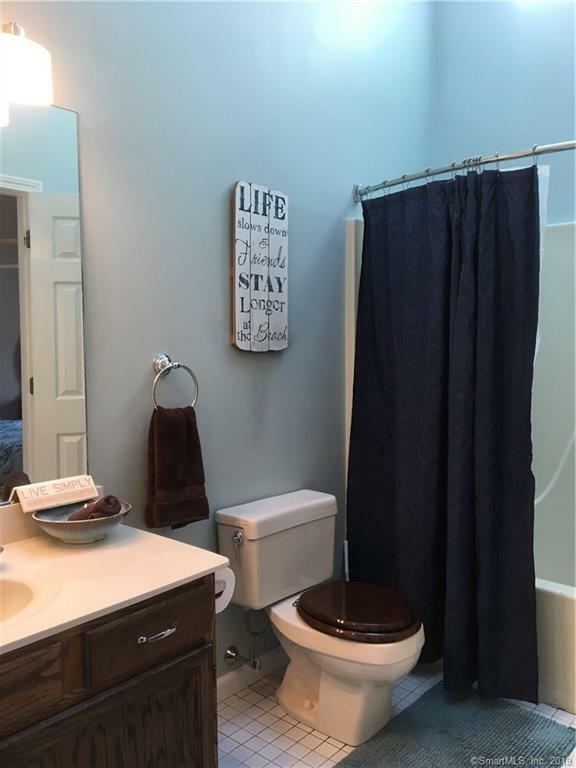 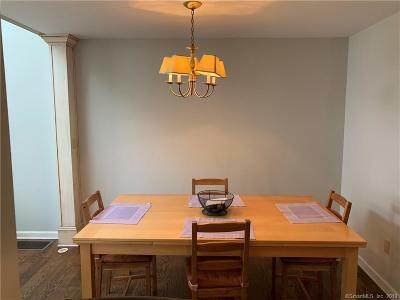 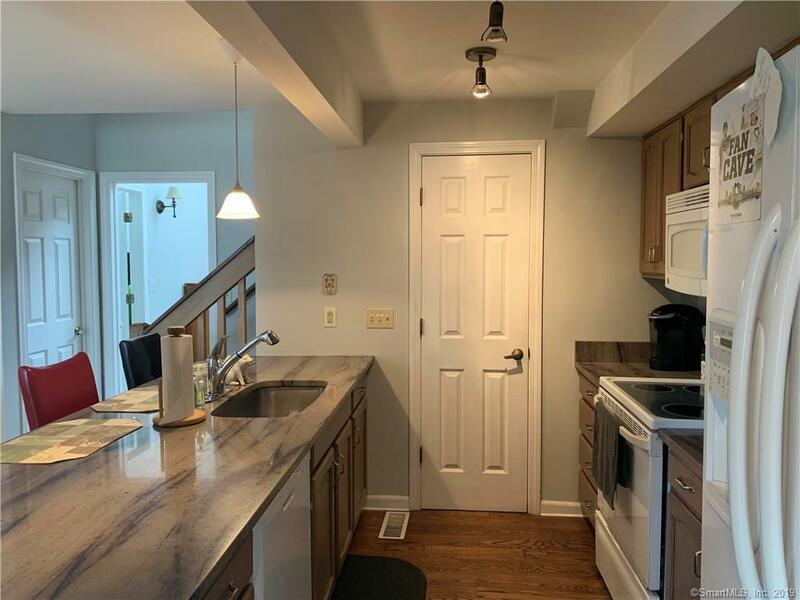 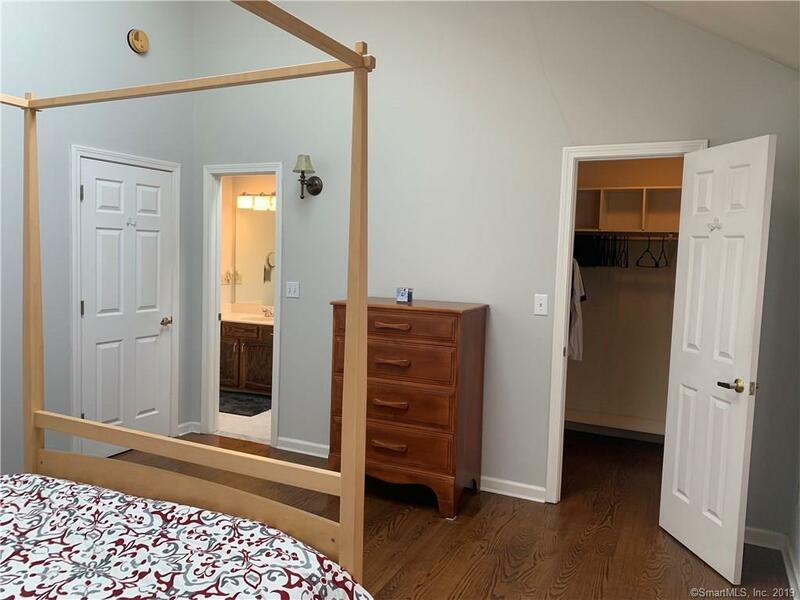 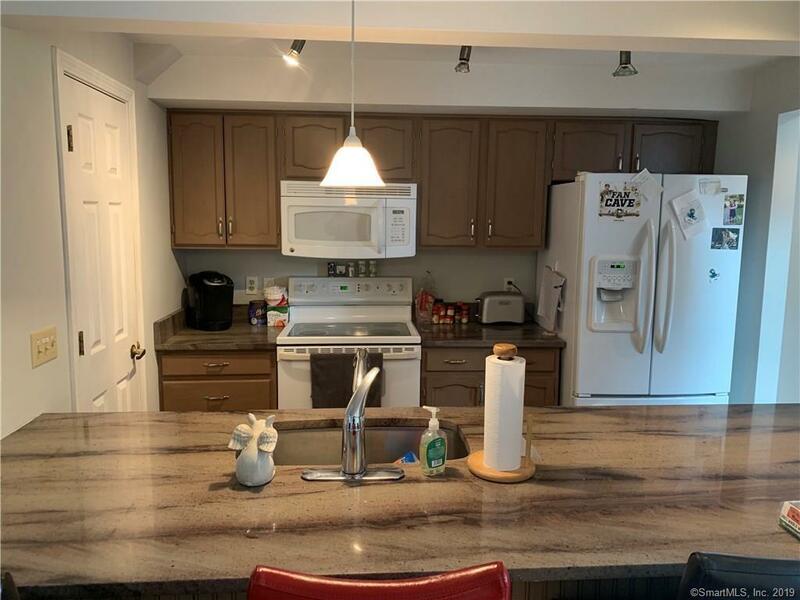 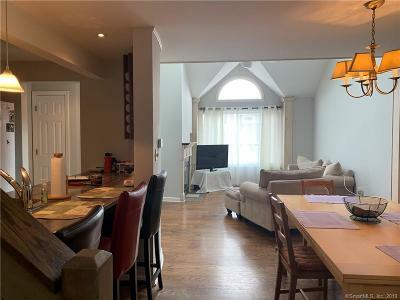 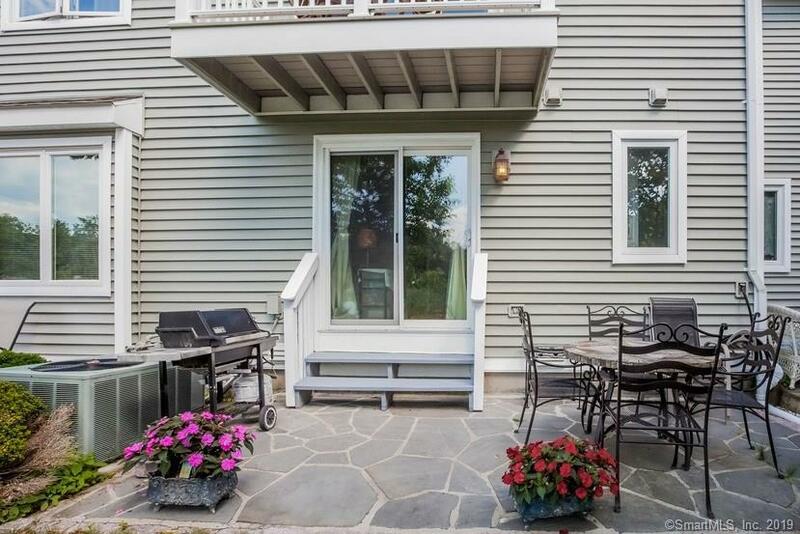 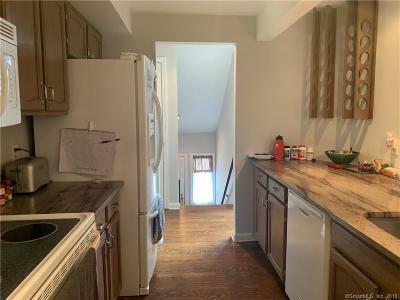 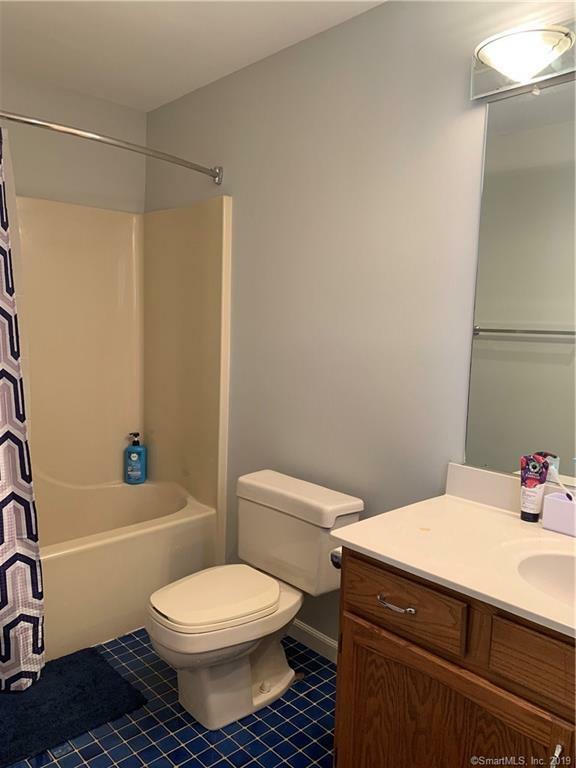 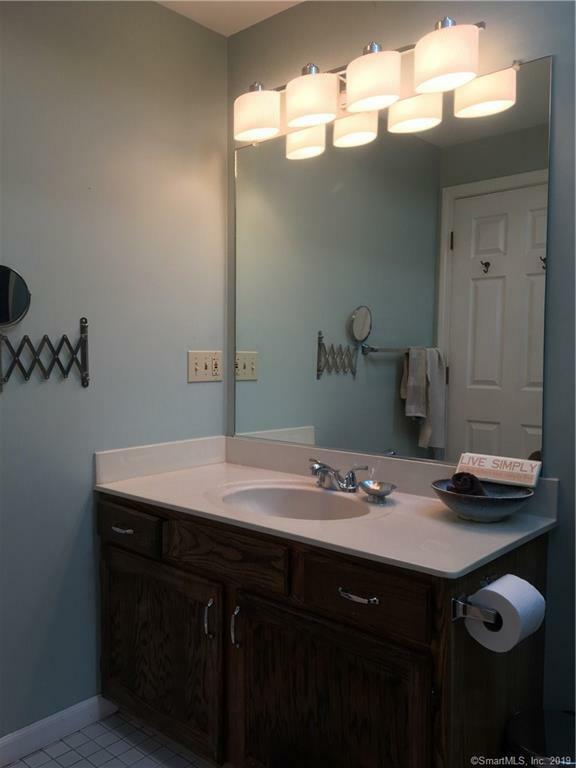 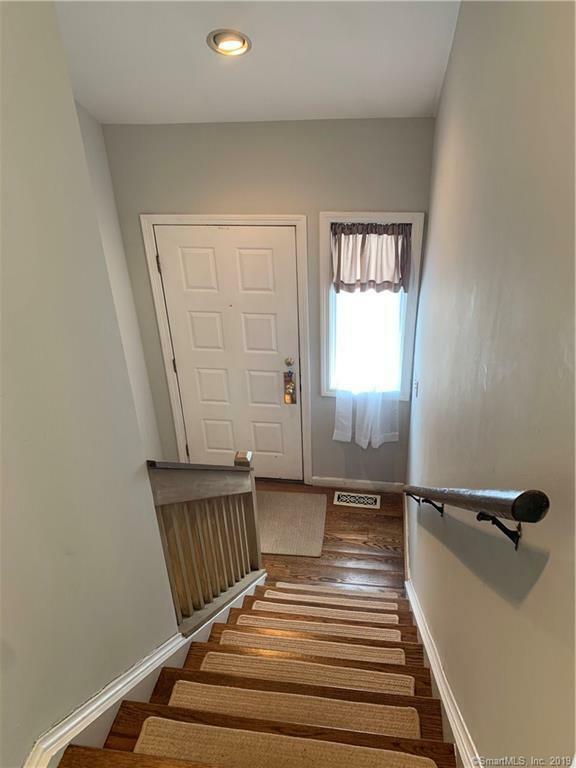 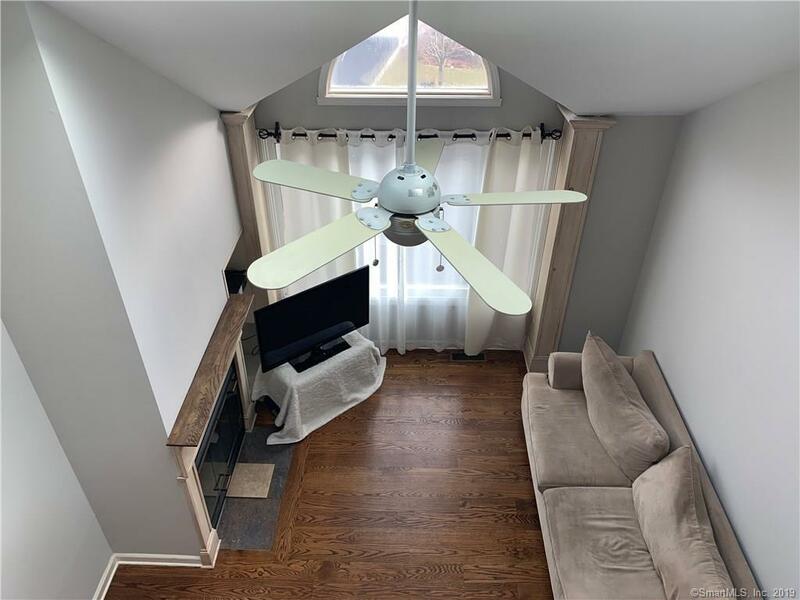 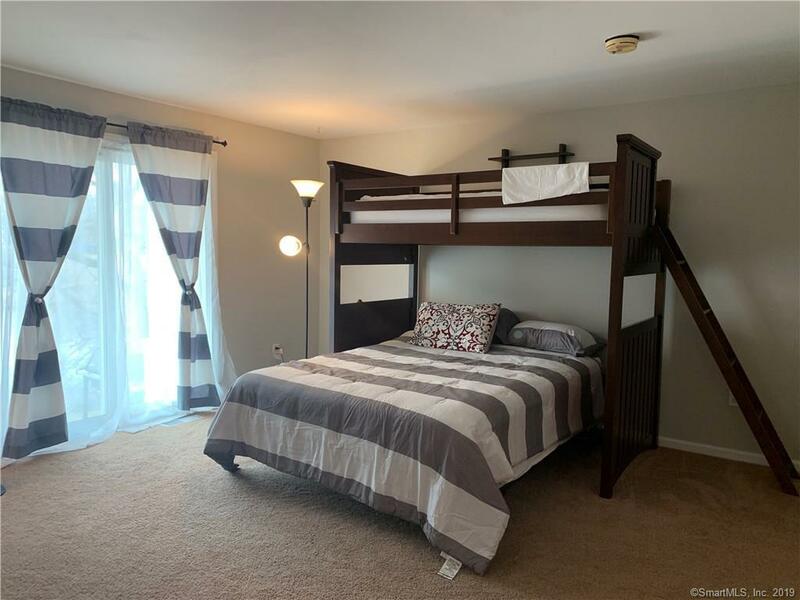 A beautifully updated kitchen w/breakfast bar and granite counters as well as large pantry looks right into the dining area making entertaining a breeze. 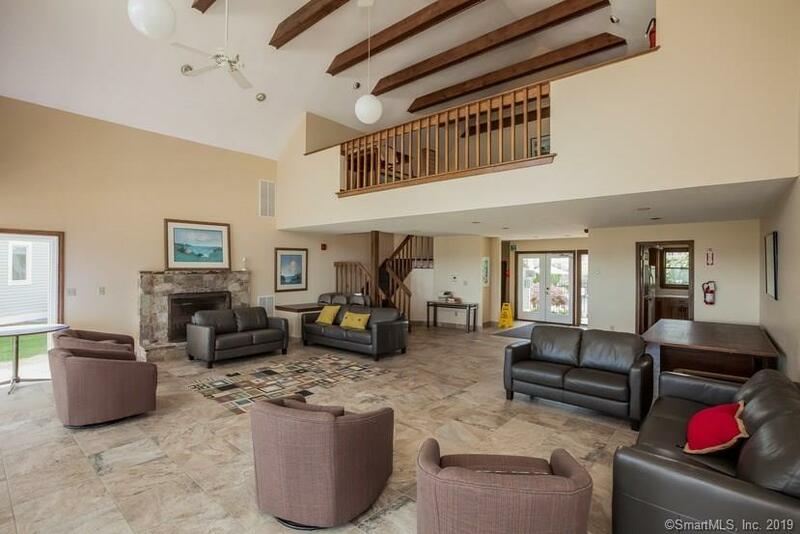 The large open living room is complete with cathedral ceiling, skylights, ceiling fan, and wood burning fireplace. 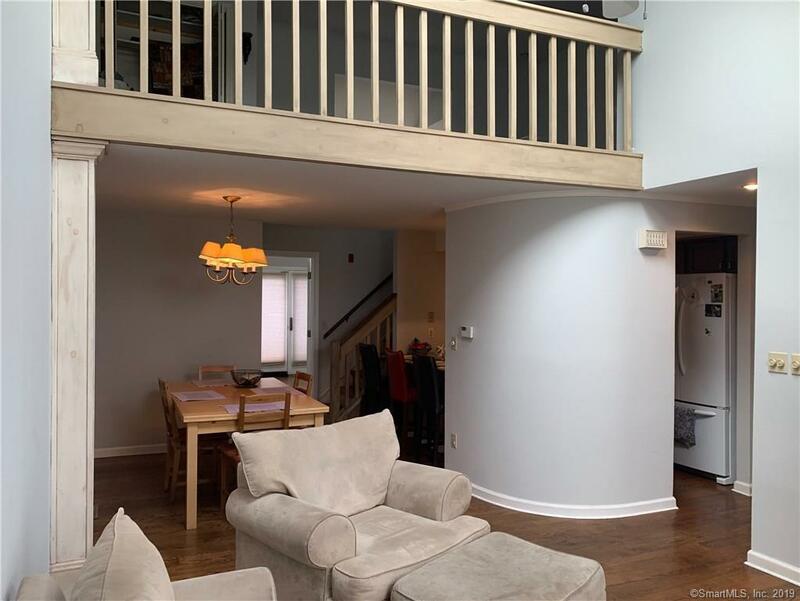 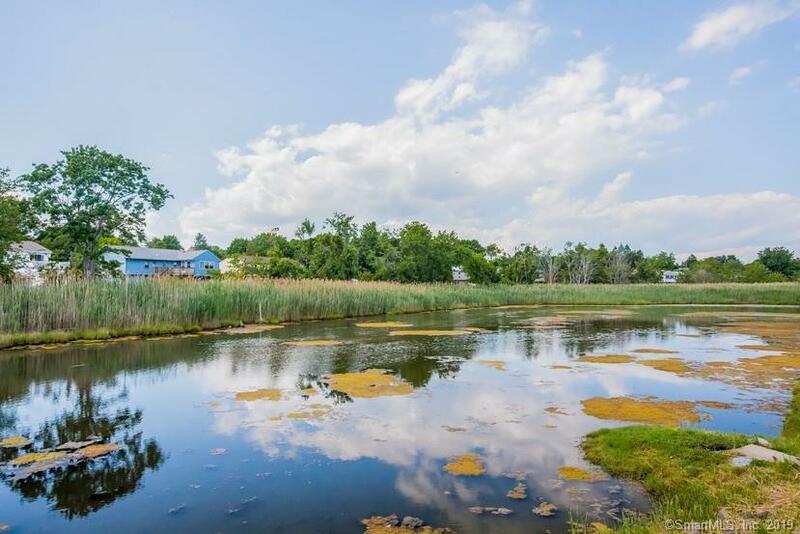 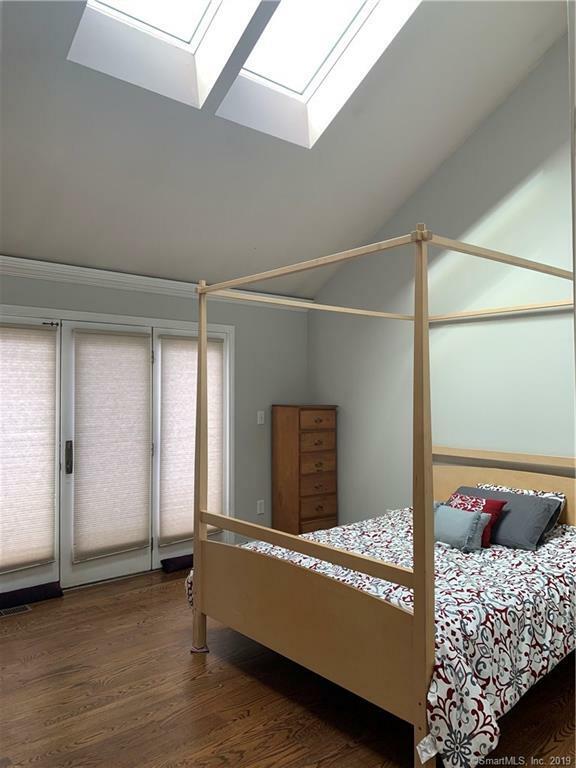 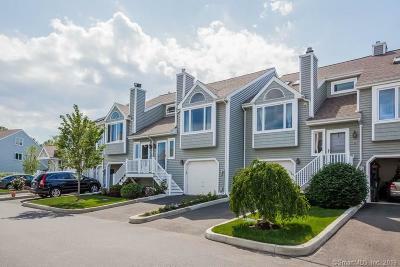 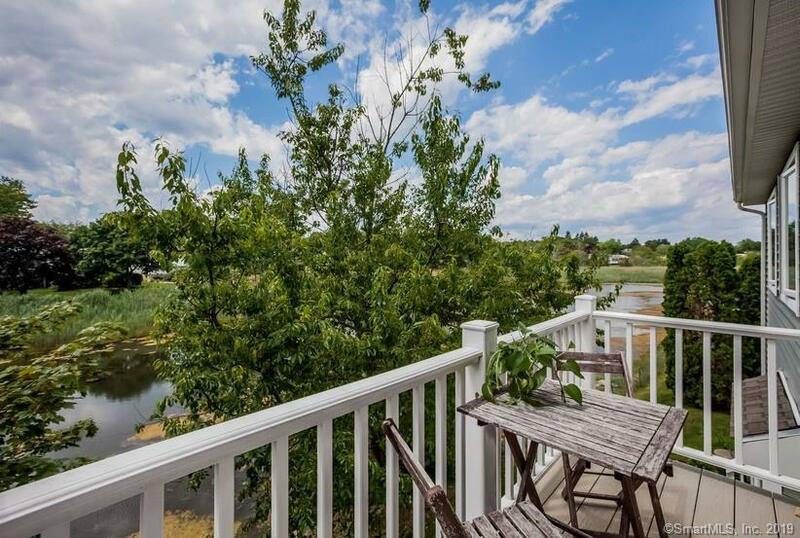 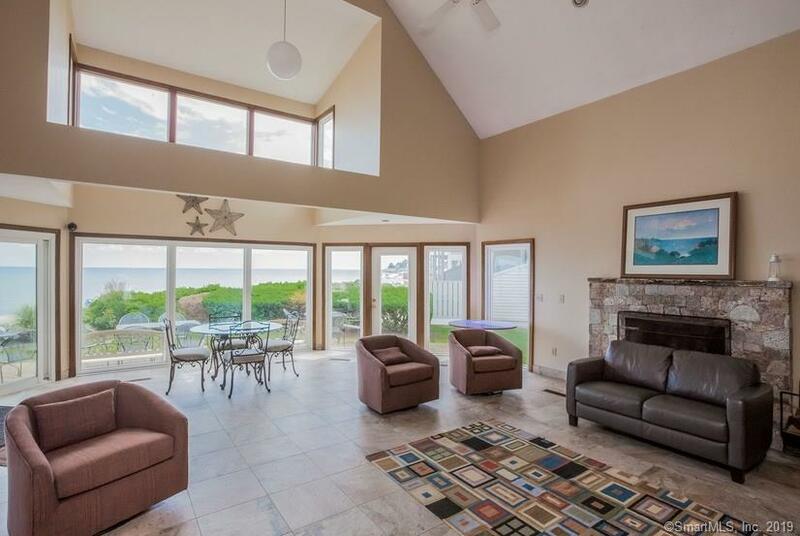 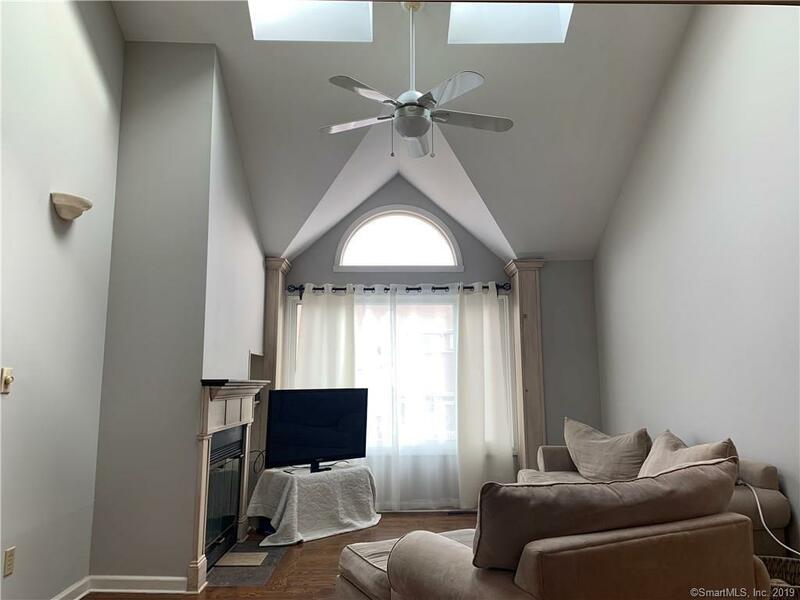 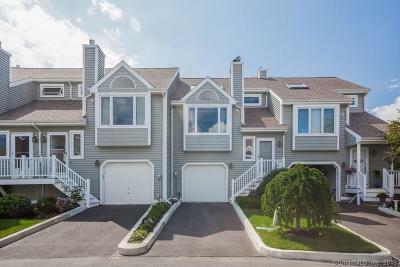 Tucked back on this level you will find the master bedroom w/cathedral ceiling, skylights, walk-in closet, private access to full bath and french doors that lead out to your VERY private balcony overlooking the salt marsh. 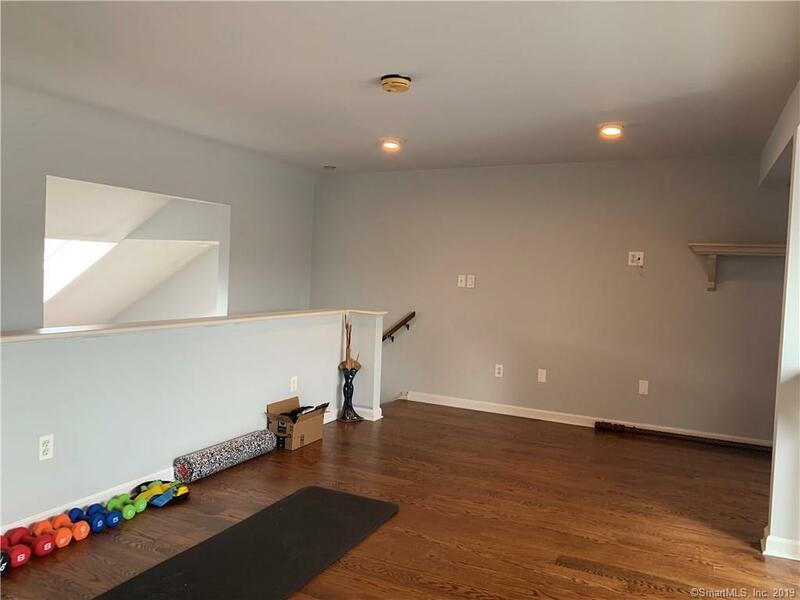 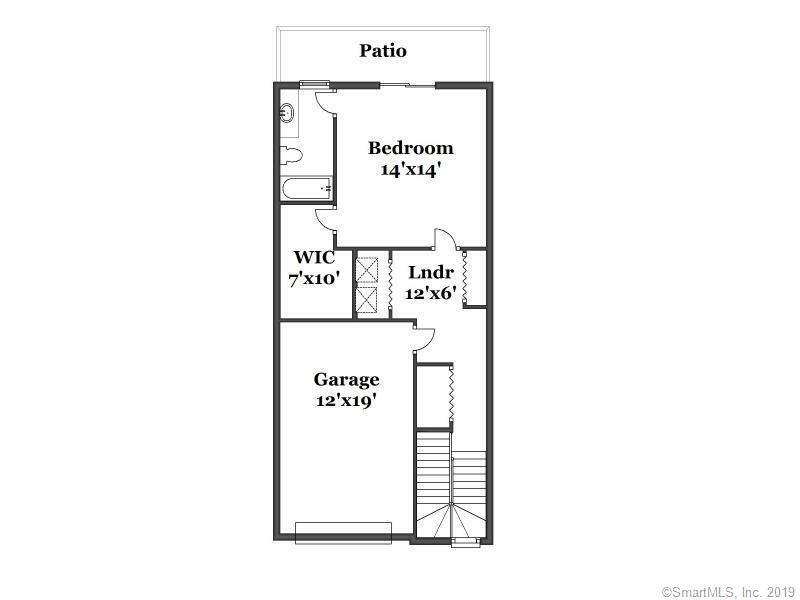 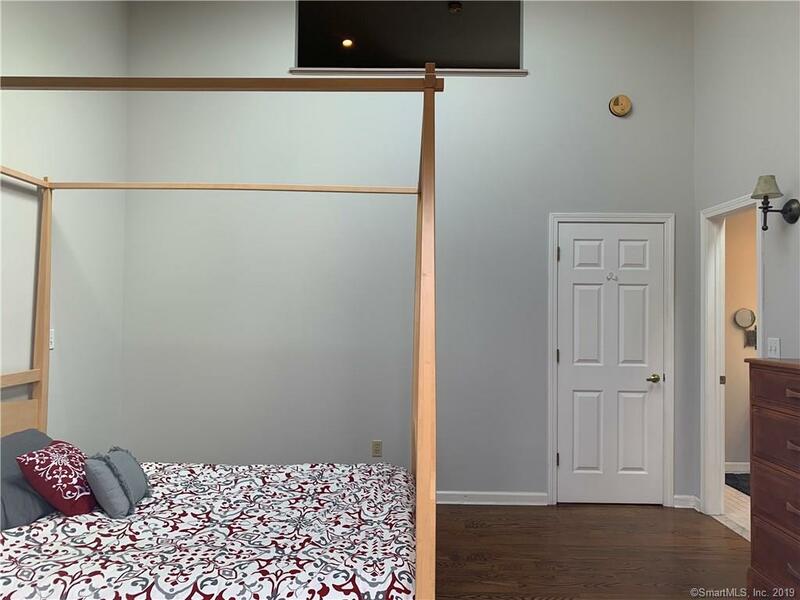 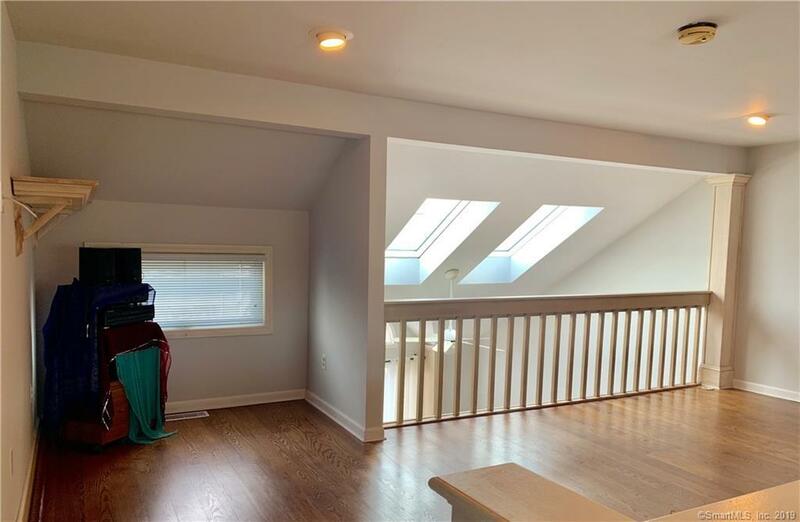 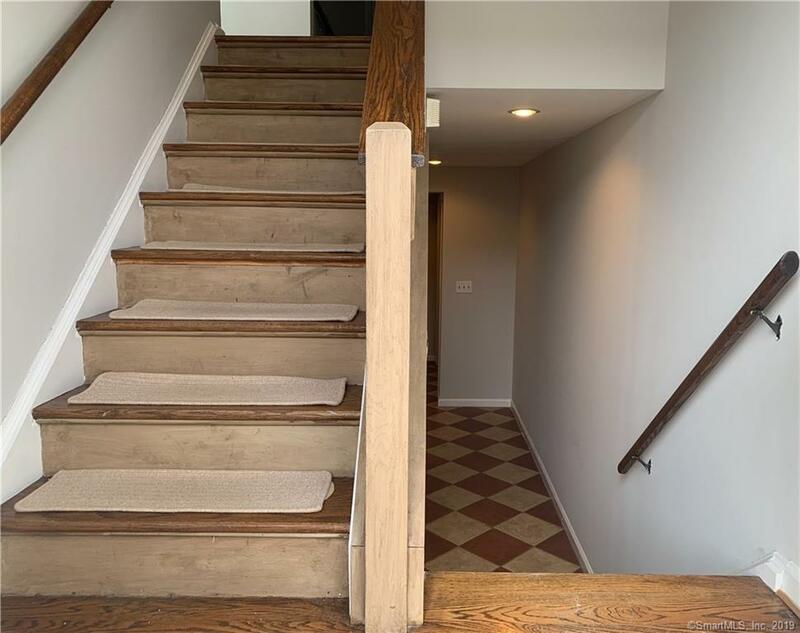 A short trip upstairs brings you to the over-sized loft room perfect for office, exercise or a third bedroom. 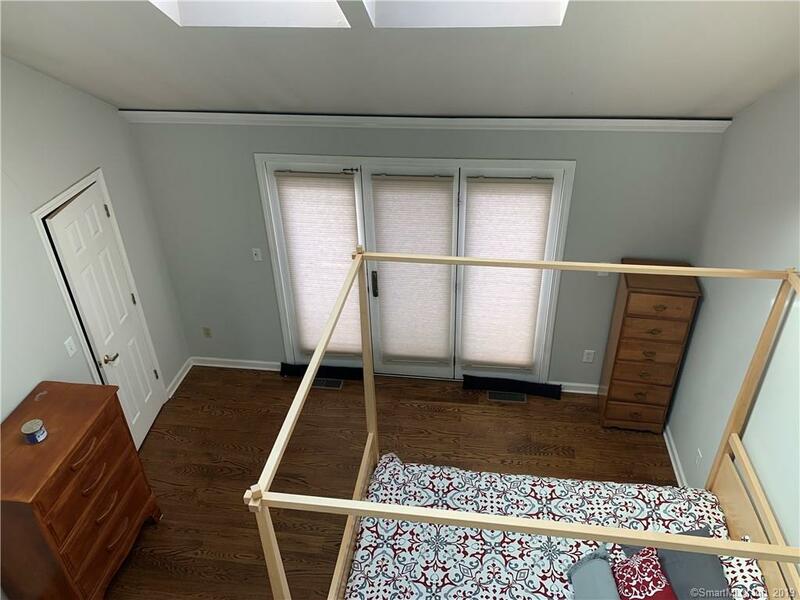 The lower level of the home contains the 2nd large bedroom w/ huge walk-in closet, private full bath and sliders out to the patio. 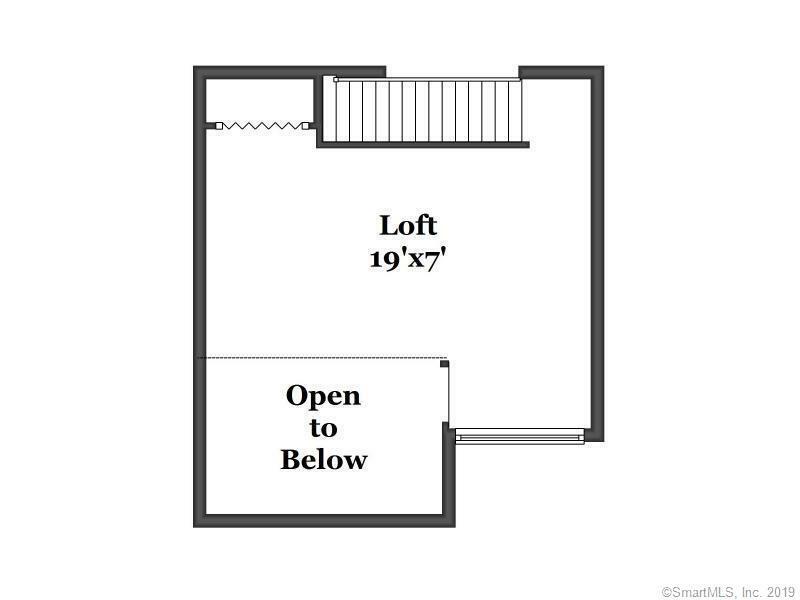 The LL level also contains a laundry are w/additional storage and access to the garage. 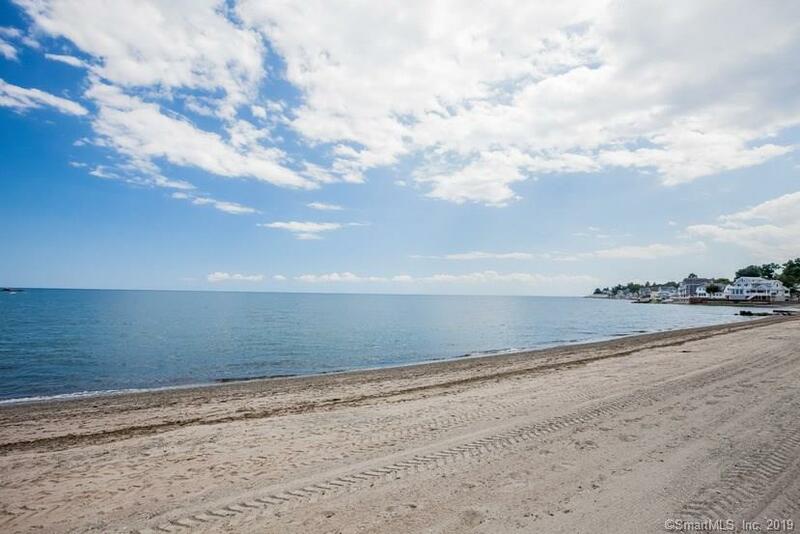 It is just a short distance from this unit to the private beach, clubhouse and pool exclusive to Surf Village. 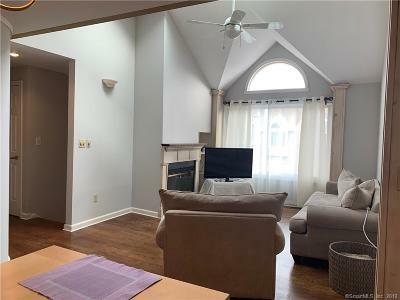 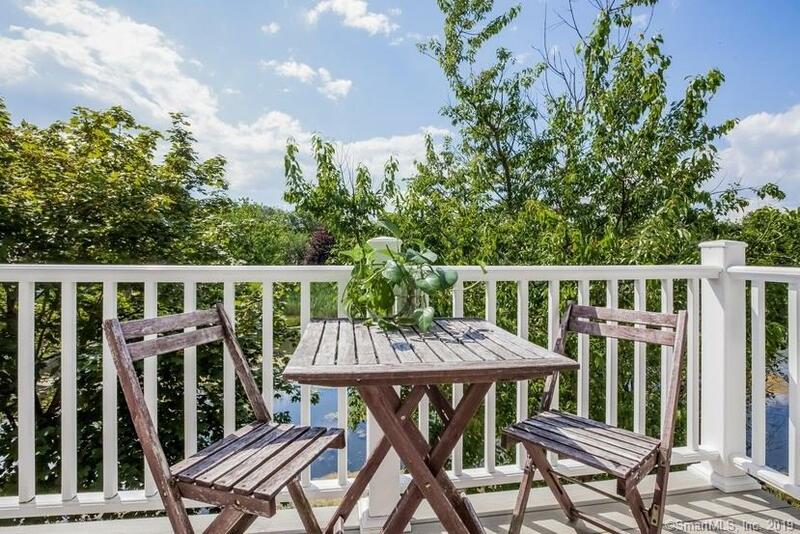 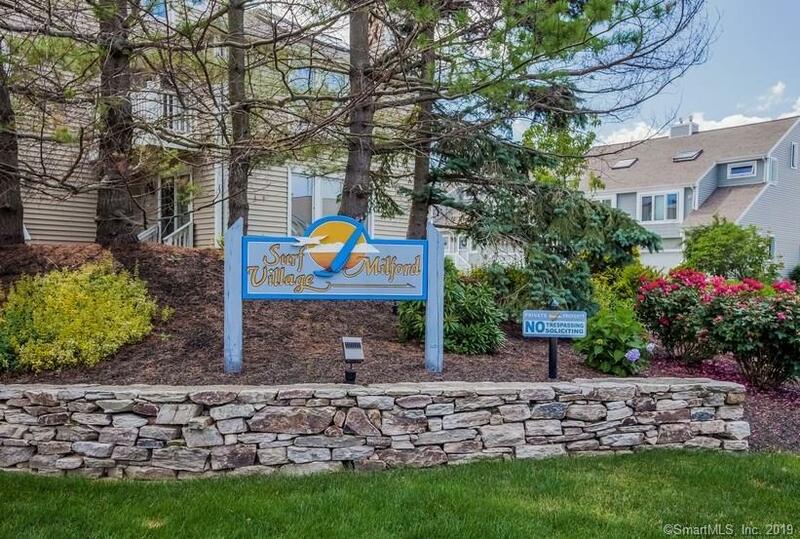 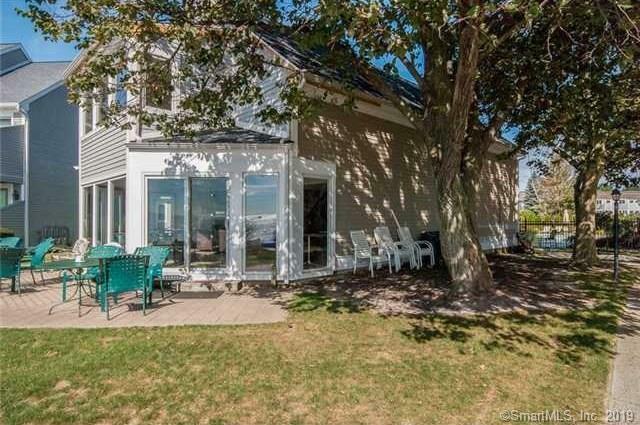 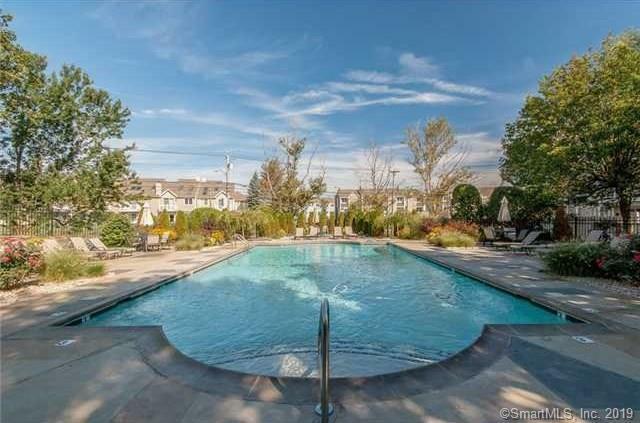 Located close to everything but feels like your on vacation all year!